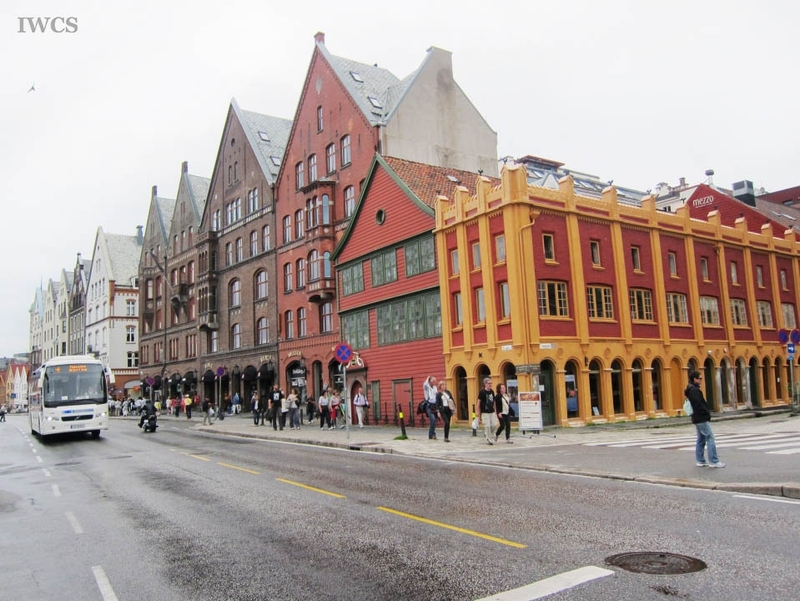 Bergen is a city and municipality on the west coast of Norway. 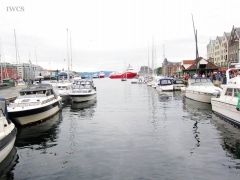 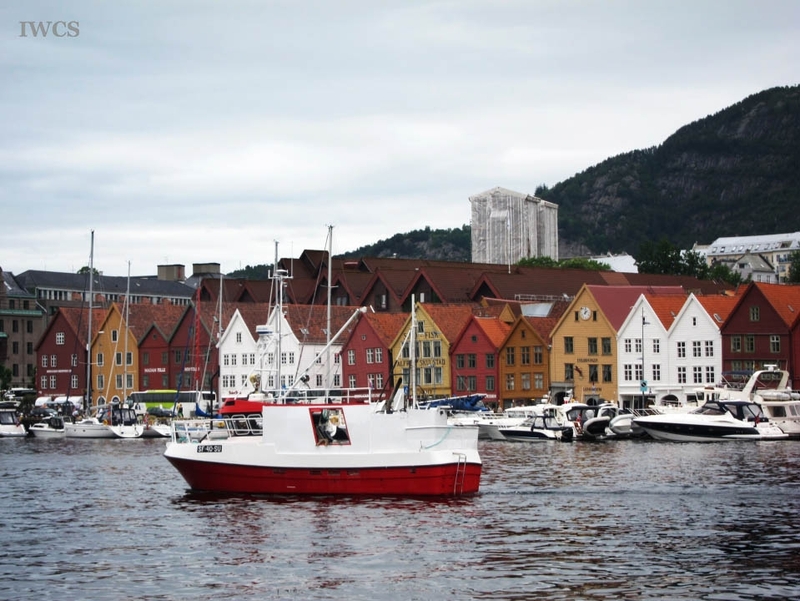 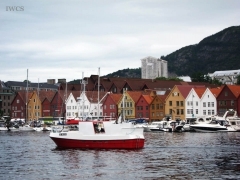 The economy of Bergen today is based on tourism, fishery, shipping, and offshore petroleum industry. 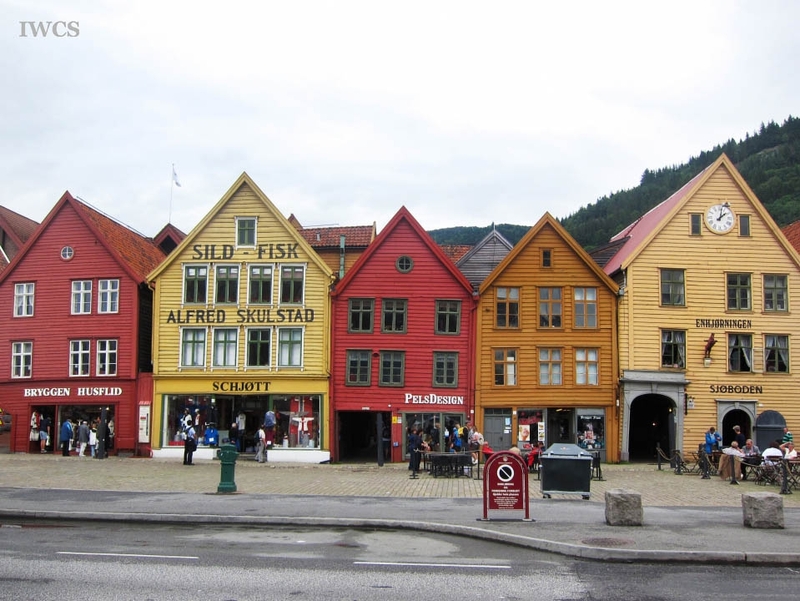 Bryggen, the old wharf of Bergen, has a series of North European wooden houses from medieval time aligned on the side of fjord. 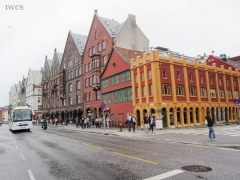 Back in Hanseatic period, Bryggen was a business district and now is preserved and listed as one of the UNESCO World Heritage sites. 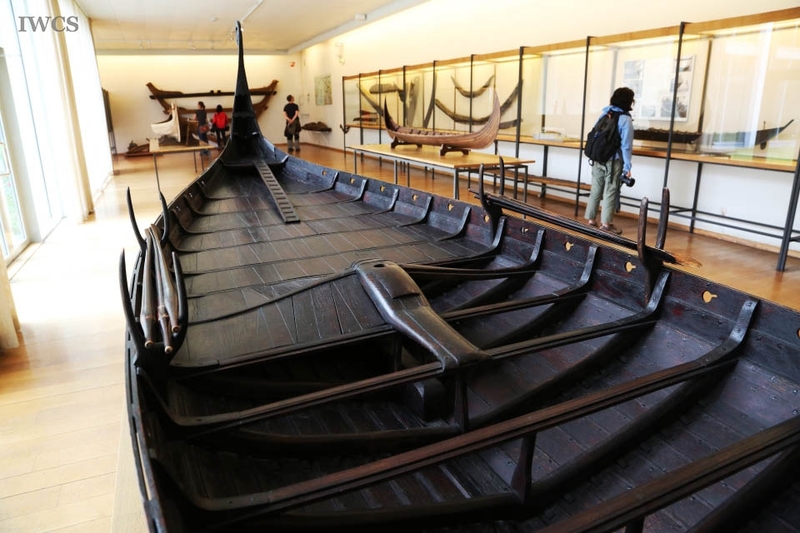 The museums in Bergen University with rich collections of the Vikings’ hut, appliances and wooden ships are also worth a visit! On the campus of University of Bergen lies the Cultural History Collections of University Museum that exhibits wooden axes, huts, and shipbuilding tools used by the Vikings. 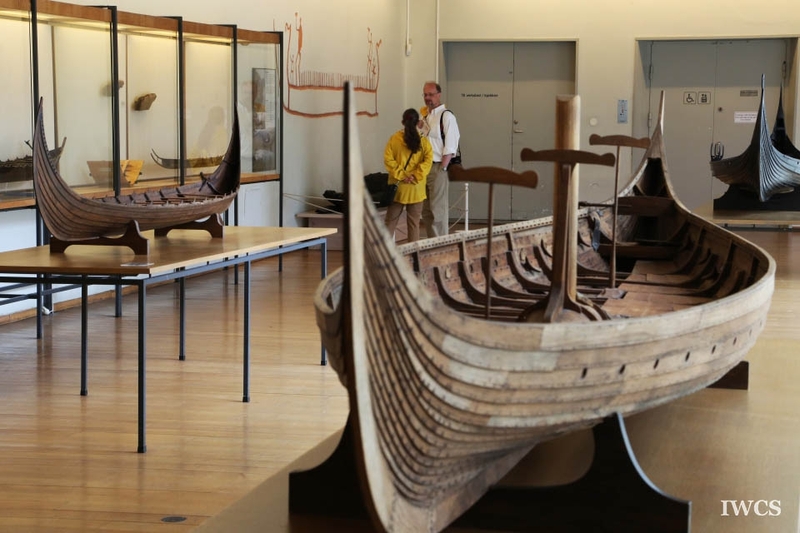 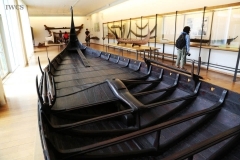 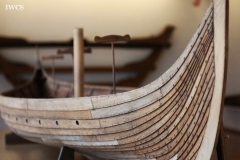 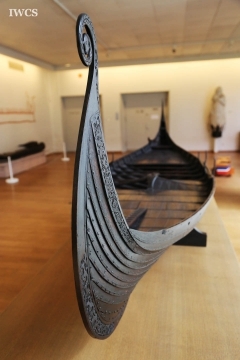 Bergen Maritime Museum presents Norway’s history of shipping from the past to the present; its collections of shipwrecks and ship models include Viking ships, archeological ship remains, and artifacts.